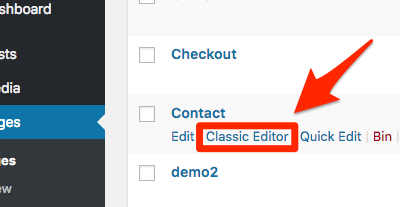 Custom CSS code can be entered in the ‘CSS Styling‘ box under the OPTIONS tab on the Cab Grid Pro page of a site’s WordPress admin. 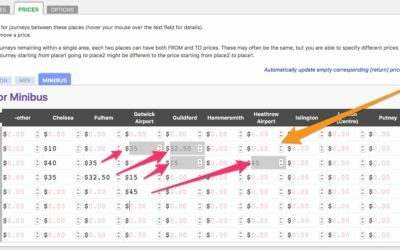 For more information on adding custom styling to your taxi fare price calculator, see our support article: How to customise your price calculator’s appearance with CSS and check out the Custom Style Builder. 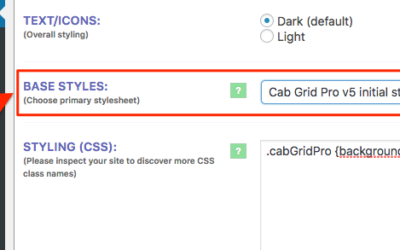 Note: Make sure the latest version of Cab Grid Pro is installed to insure CSS classes and HTML are up to date. Note2: These demos are based on v1-4 styling. Cab Grid Pro v5 offers new rewritten styles which may mean CSS code below requires some modification to display properly. 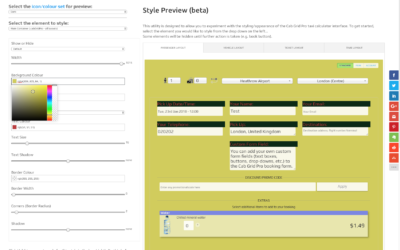 Above is a full-width styling example. 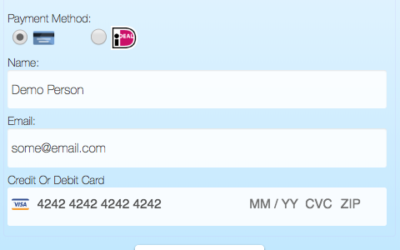 To create this, the Cab Grid shortcode is given a CLASS attribute: cgp-FullWidth. From here we can specifically target this instance of the Cab Grid Pro plugin and apply specific styles…. The Cab Grid shortcode is assigned a CLASS attribute: ‘cgp-GreenSquared‘. Any instance of the Cab Grid taxi price calculator with this class assigned will acquire this styling. 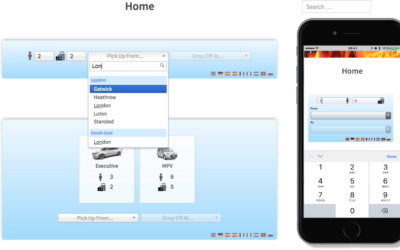 This demo shows the vehicle select option with a transparent background over a full width image. 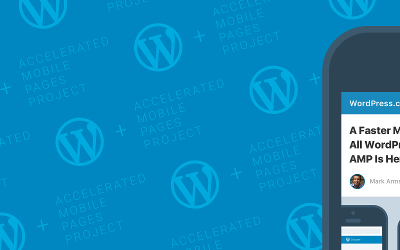 The background image is specified by the parent element (part of the WordPress theme). 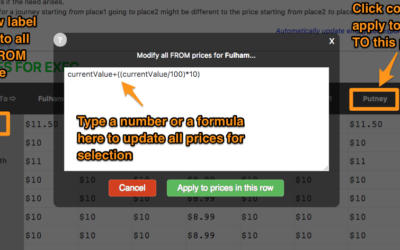 You may want to add a background image to the calculator (or sidebar widget) directly. This example is a standard Cab Grid Pro instance assigned a class attribute of ‘cgp-BGImage’. The CSS (styling) to add the background image is as follows. You may want to hide the option to select the number of luggage items. This is relatively simple. The CSS (styling) is as follows. This code will universally hide the luggage option from all instances of Cab Grid Pro on your site, but you could enclose a specific instance in an HTML element with an ID and target only that instance (as in above examples). 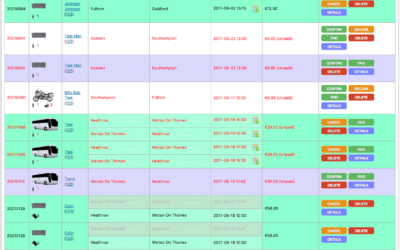 This orange and red coloured theme uses the CSS ‘content’ attribute to display text labels for the taxi journey input fields. 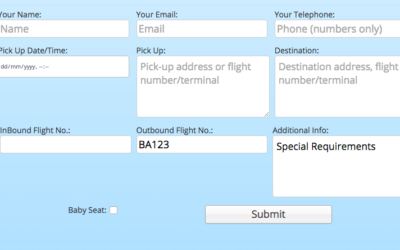 Another full width demo with some slightly different features, includes hiding the luggage box and replacing the return icon with a custom tick-box. This demo shows the Time mode. 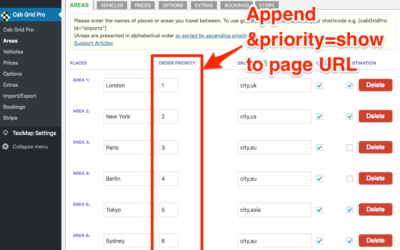 The destination drop-down is hidden with CSS (though it is preset to a fixed place name). This layout makes use of a background image to give a brushed metal appearance. 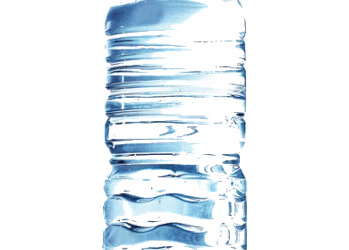 This is a fixed width layout with a square style. 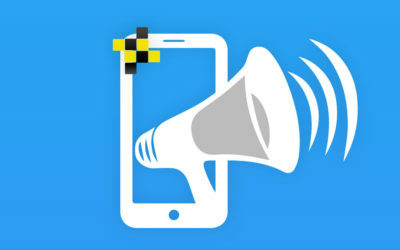 It is targeted at desktop devices only using the cgpMobileN CSS class. On mobile, the standard responsive layout will load. 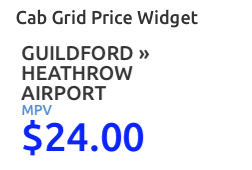 Cab Grid Pro v5.2 now supports the option to disable destinations where no price has been configured. 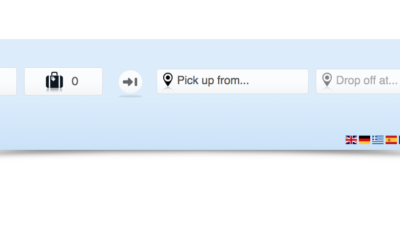 Customers select a pick-up location (origin) and the destination list will adjust dynamically to only show journeys that have a price set. 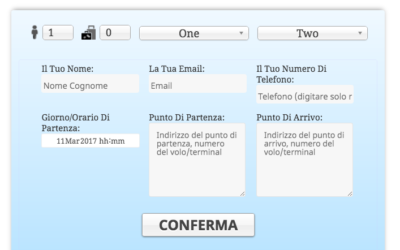 Personalise the Cab Grid experience for registered users by pre-populating their primary address and offering a discount unique to them…. 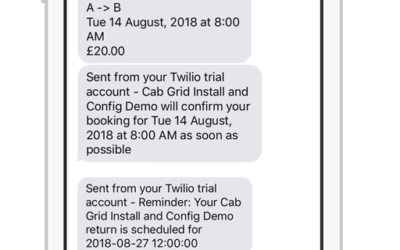 Cab Grid sends notifications to both customers and administrators via email (and text). 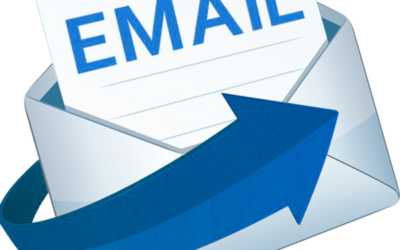 Use Send Grid and WP Mail SMTP to improve email deliverability. 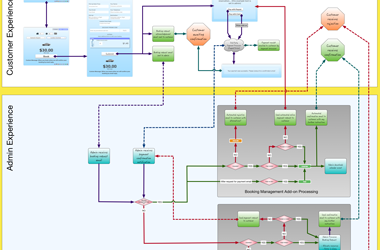 This article discusses steps to configure. 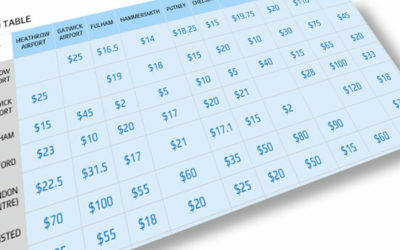 Cab Grid Pro v5 provides a template that allows the taxi price calculator or taxi price table to be embedded in another website or application such as Facebook. 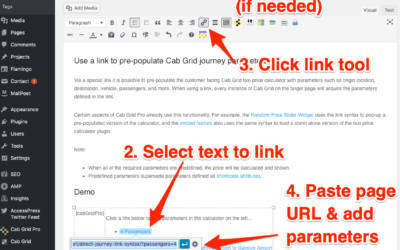 This article describes the steps to generate the Cab Grid Pro embed page. 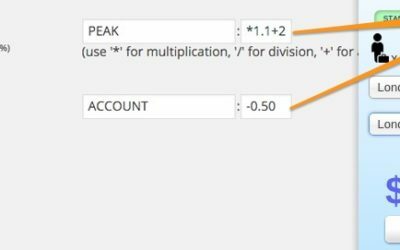 Cab Grid Pro 5 introduces the ability to combine calculation modes. This is useful where the choice of vehicle should be offered (rather than determined by the system). What’s New in Cab Grid Pro Version 5.0? Cab Grid Pro version 5 is out! 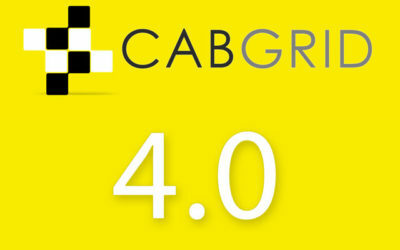 List of key new features in version 5.0 of the Cab Grid Pro taxi price calculator plugin for Wordpress websites. 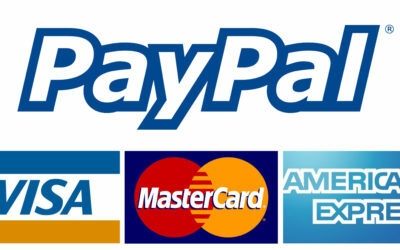 – Individual discounts can be applied to Wordpress user accounts. 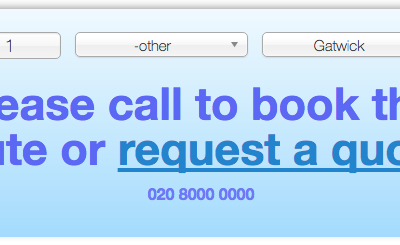 – Customer advised of booking availability. 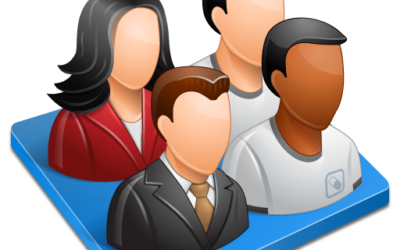 – Grant access to Cab Grid Pro admin for other roles and users. 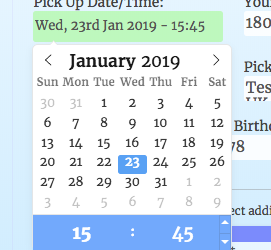 – Date picker for blocked out dates. 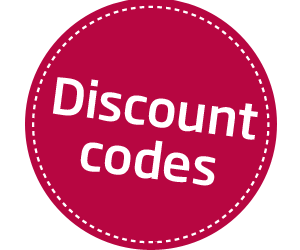 Prices calculated by Cab Grid Pro can be discounted (or modified) by providing promotional coupon or discount codes, or by implementing price variation formulas. 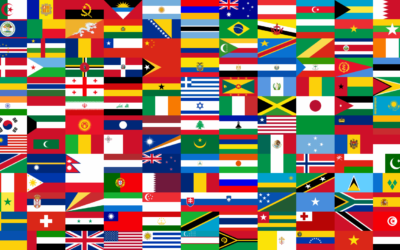 This article lists the various methods available (or coming soon). Cab Grid has a built in compatibility test. 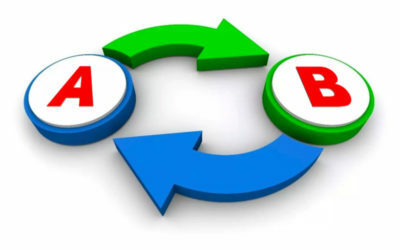 This test can show incompatibility between the hosting environment and Cab Grid Pro. 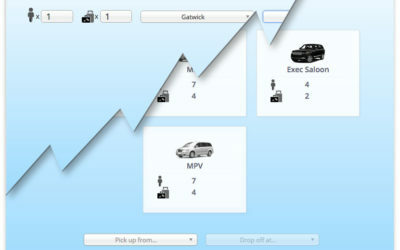 It accessible from the BASIC edition of Cab Grid and from Cab Grid Pro v4 or higher. 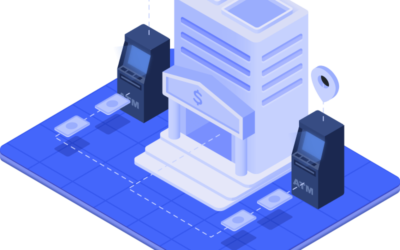 It may be that you need to move Cab Grid to another website – say from a development site to a live site – and, in doing so, preserve the settings, prices, messages, and other configurations. There is [currently] no built in process to manage this process. 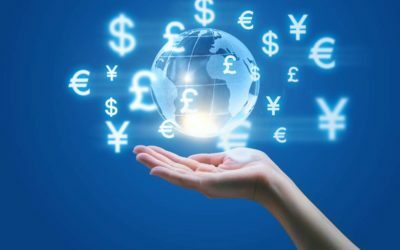 This article discusses techniques for copying Cab Grid data from one web site to another. 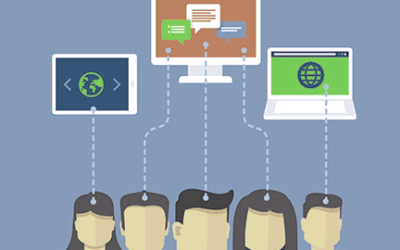 Cab Grid Pro offers the ability to track interactions with users through Google Analytics. 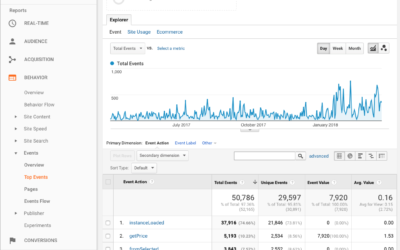 This means usage of the plugin is reported alongside other statistics in Google Analytics. You might find that you install the Cab Grid free or Cab Grid Pro plugin and it does not function correctly. There are many reasons this may happen, but most likely it is a compatibility issue with your theme or other plugins. 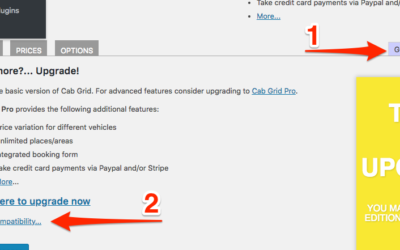 This article describes how to troubleshoot problems with the Cab Grid taxi calculator plugin for Wordpress. 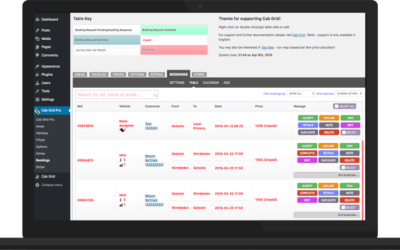 The Booking Management Add-On adds online booking management to the Cab Grid Pro Wordpress plugin. 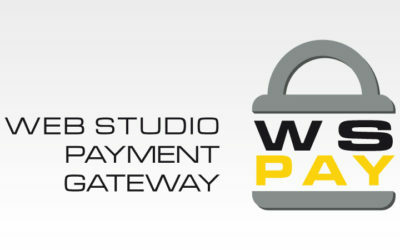 This means that bookings are stored in the Wordpress database and can be processed (accepted, declined, cancelled, deleted, etc.) 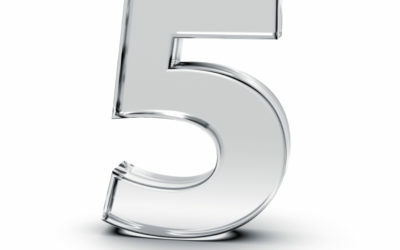 from a page on your website. 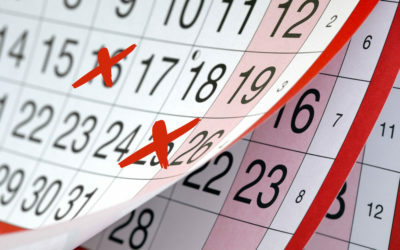 Do not allow booking on certain dates, specify a minimum time before booking (lead time), and a latest booking date. 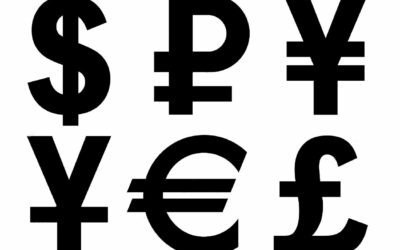 This article describes the syntax required to have content entered in the Cab Grid Pro admin pages translated to the visitor’s (or site’s) preferred language. 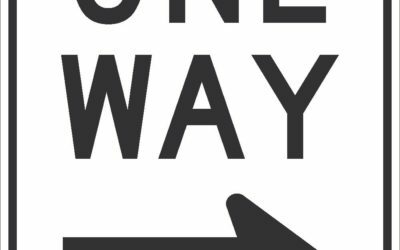 If you are updating from an earlier version of Cab Grid Pro (3.8 or earlier) please read this article for details of changes that could effect your website. 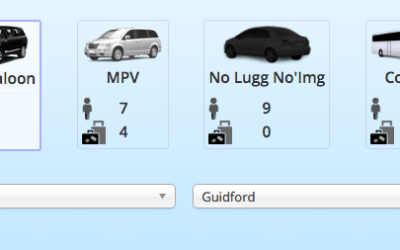 How to provide a means for visitors to get prices for taxi journeys between locations you do not list using Cab Grid. 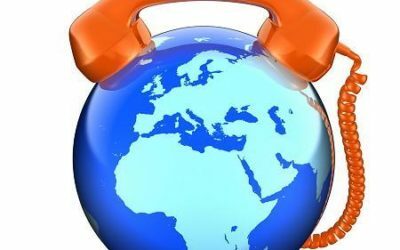 This article describes using an ‘-other’ location and a link to a custom taxi price quote request form with Cab Grid. What’s new in CabGrid Pro version 3.x? 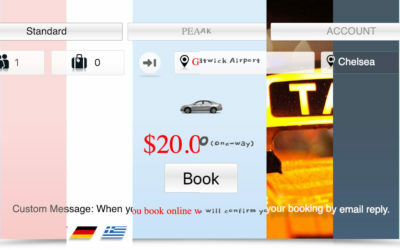 Version 3 of our taxi price calculator and booking plugin for Wordpress is now available. 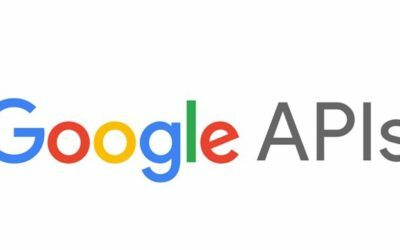 This article details new features in the version 3 release. 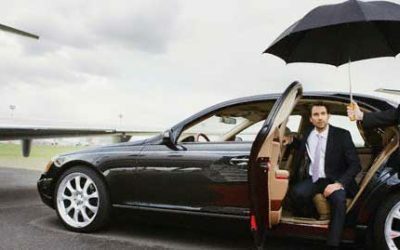 Responding quickly to taxi booking requests can avoid lost cab bookings. 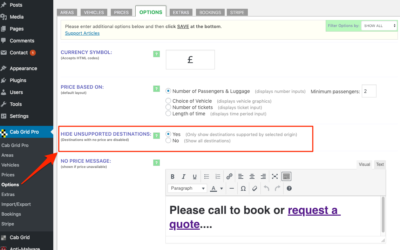 This article describes how to manage booking requests sent via the Cab Grid Pro plugin. 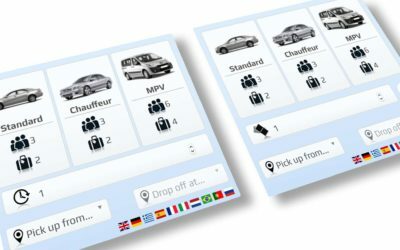 New versions of Cab Grid Pro taxi booking plugin for Wordpress are distributed to license holders who must upload new files to their website. 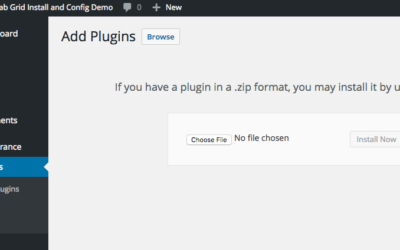 This can be done via FTP upload to the Wordpress plugins directory or via the Wordpress admin. This article describes how to use either method to update (upgrade) Cab Grid Pro to the latest version. What’s new in CabGrid Pro version 2.x? 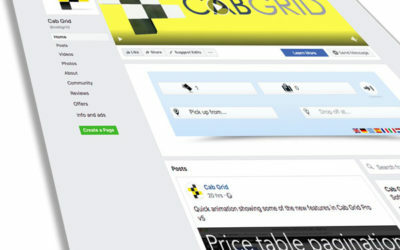 We’re delighted to announce the availability of Cab Grid Pro version 2. This update includes several new features and under the hood enhancements. 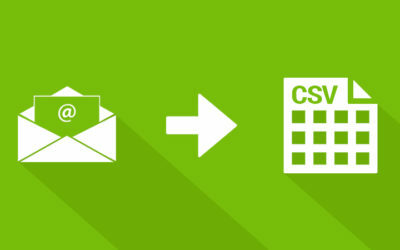 This article discusses these new features and enhancements. 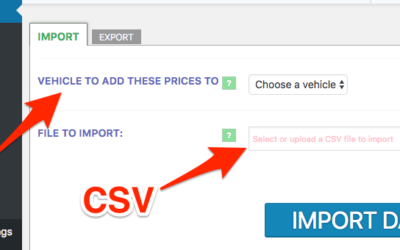 How to configure the ORIGIN and DESTINATION options for areas in the Cab Grid Pro taxi price calculator plugin for Wordpress. What is the Cab Grid WordPress Plugin? Video tutorial showing installing and configuring the initial version (v1) of the Cab Grid Pro price calculator and taxi booking plugin for Wordpress.